Nokia has a punchline"connecting people" and it certainly connected the lives of millions of cellphone users during its golden period. But after the arrival of Android operating system, Nokia lost its dominance over the phone market. Nokia tried to rebuild its image by launching Microsoft phones but couldn't succeed as Android became a most preferred choice of customers. Unfortunately, the larger part of companies share was sold out to Microsoft. 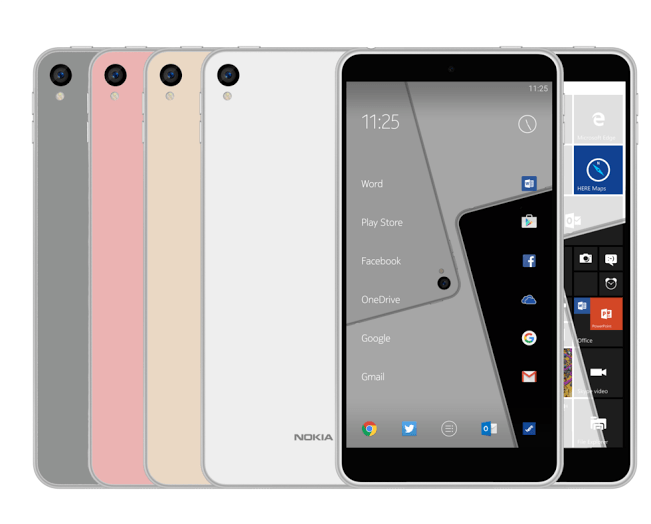 Nokia is desperate to make a marvelous comeback in the mobile market once again. 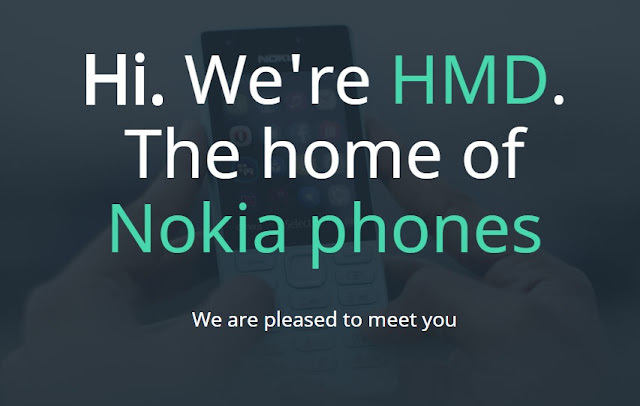 This time Nokia partners with HMD Global brand and together they are likely to launch around 5-7 Android smartphone models before the end of 2017. This will be the first time when Nokia is launching fully featured Android phones. Not only the Company but also the smartphone users are also looking forward to this event. In the previous year, according to the source, the information was leaked about Nokia's launching of 5 phones in 2017 but recently another leaked information confirms that it will be launching 7 phones this year.Apart from the android phones, the company will reintroduce its feature phones to regain its dominance in that segment as well. 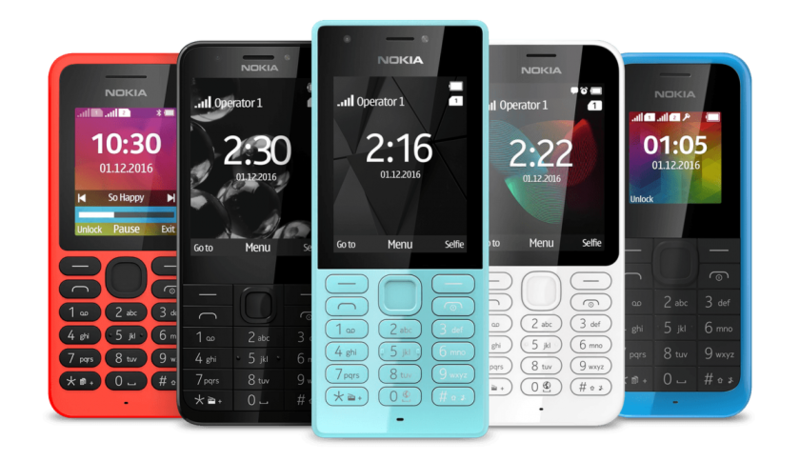 We all are familiar how promising Nokia feature phones used to be in older days and expect the same for its future products.Talking about the launch date. According to the leaked information, Nokia E1 is powered by a Snapdragon 600 series processor boosted with 4GB RAM. 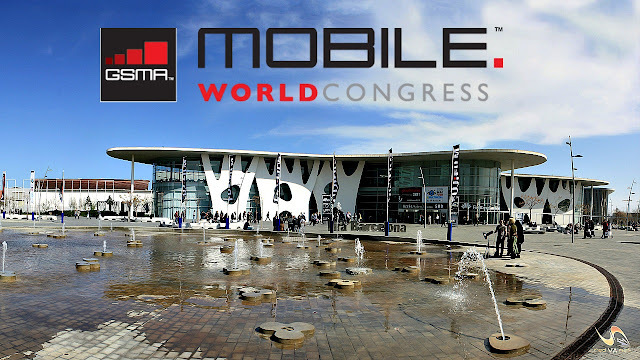 The partner company HMD Global is also going to reveal its flagship Nokia-branded phone known as Nokia P at MWC 2017. Nokia P is rumored to be powered by pack a Snapdragon 835 SoC with 6GB RAM and build with a 23-megapixel rear camera with Zeiss lens.